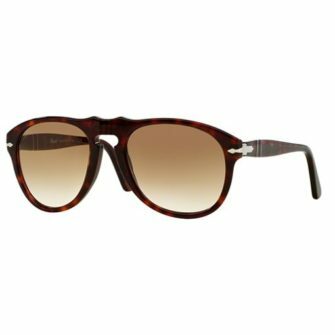 Established in 1917, Giuseppe Ratti started out by designing protector glasses for pilots and race car drivers who required optimum vision, comfort and high-quality protection from the sun. 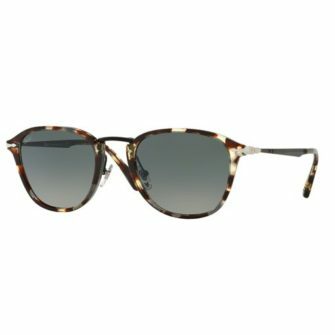 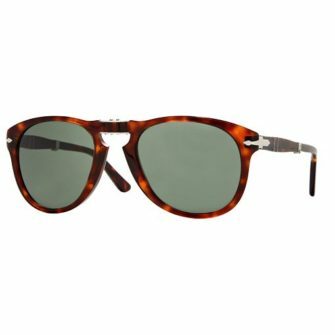 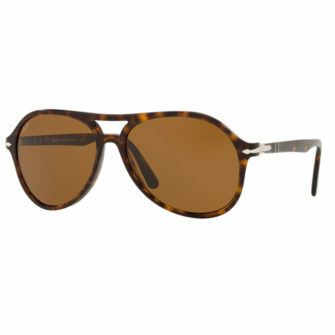 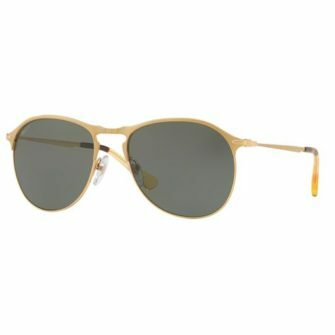 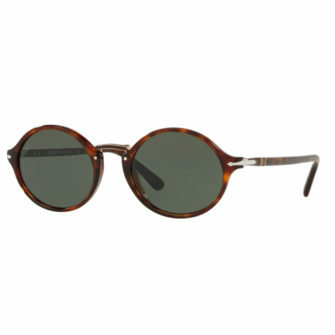 It wasn’t until 1957 that Persol launched their first line of designer sunglasses. 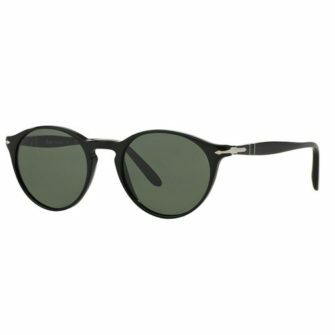 Since then, the brand has dominated the eyewear market with their versatile designs and recognisable silver arrow trademark. 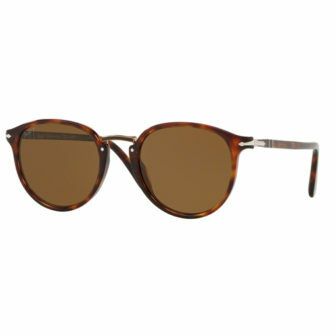 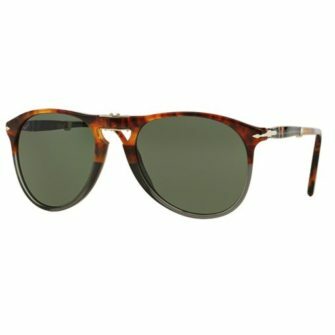 Persol is a true credit to Italian fashion. 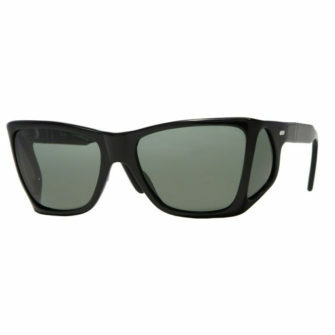 They were the first ever brand to release folding sunglasses. 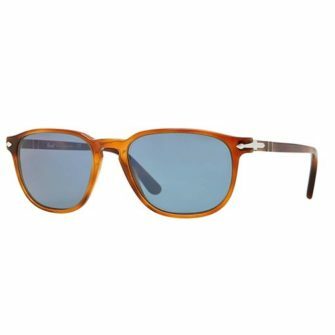 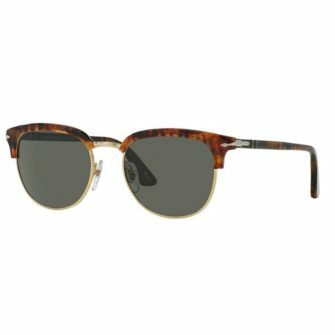 At Sunglasses UK we have an exclusive range of Persol sunglasses guaranteed to embody your confidence. 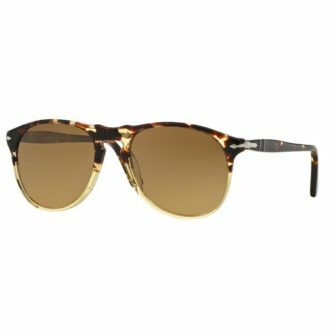 All of our products come with a certificate of authenticity and a 12-month warranty.